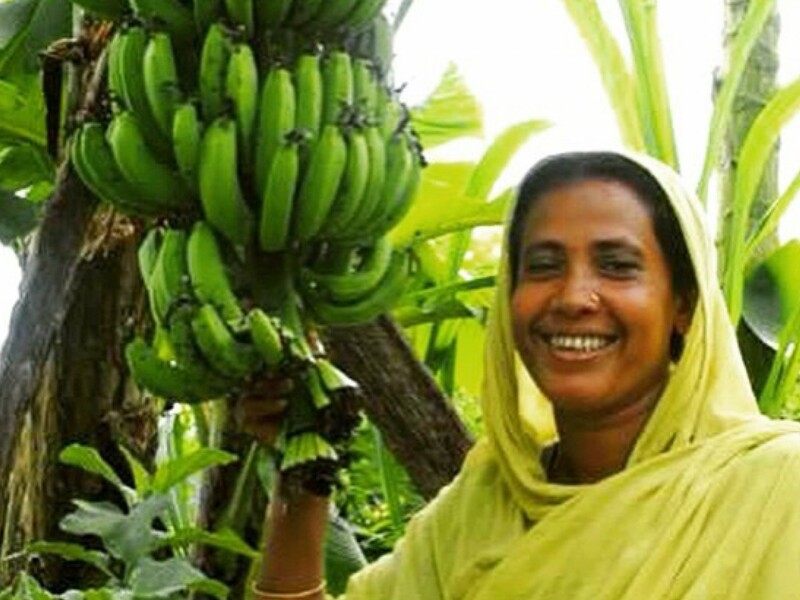 After being trained by The Hunger Project, Romela started her own family garden. The food she grows not only feeds her family but saves them money, and means that she can even sell what’s left over to bring in more income. So that others can do similar things to what Romela has achieved, she decided to start a savings group for women in her village.